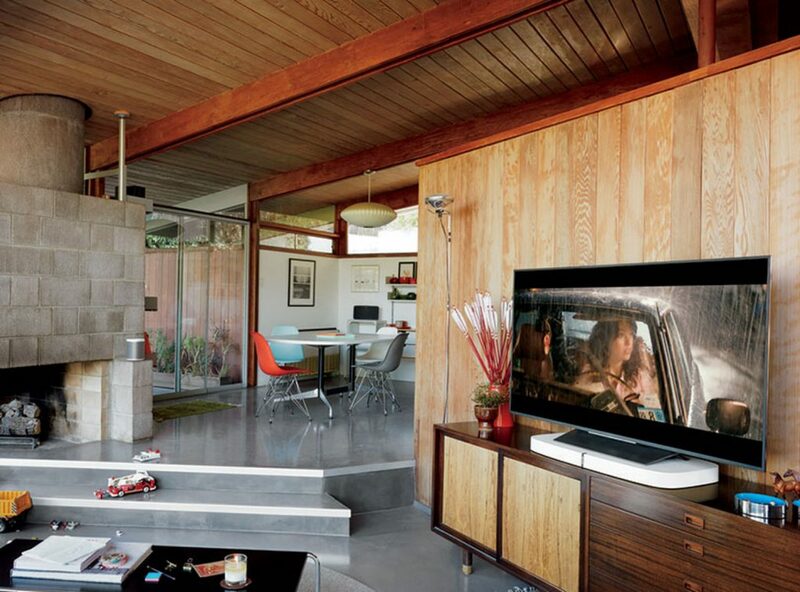 Recent research shows that up to 70 percent of TVs are placed on furniture and not mounted to the wall. 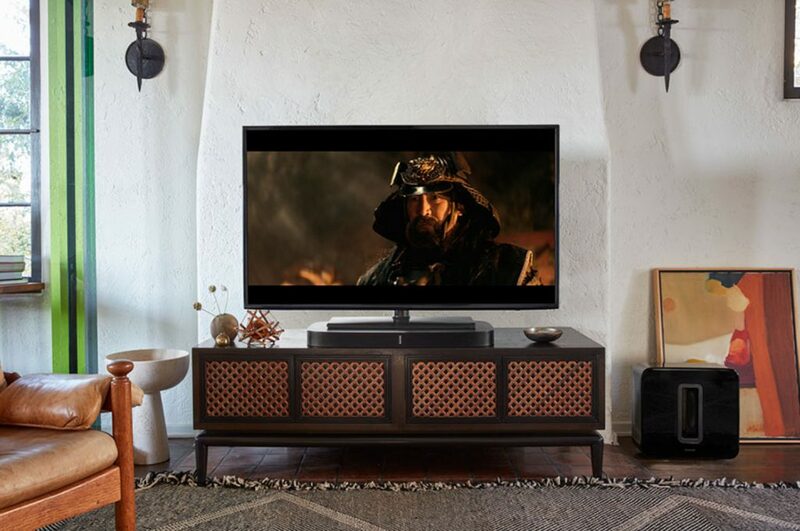 This simple insight has inspired Sonos to create its PLAYBASE soundbar, a thin speaker that stands only 2.28 inches (58mm) tall and is designed to sit on a shelf discreetly under a TV. Available in black and white, the PLAYBASE soundbar is designed to blend into a variety of room interiors. Available in black and white, the PLAYBASE soundbar stands only 2.28 inches tall. 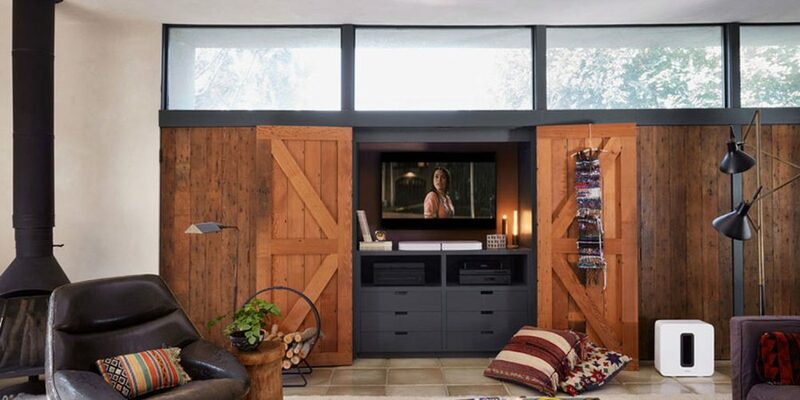 Users can slide PLAYBASE under a TV (with the TV directly on top or between split let stands), set in a shelf, or combine the soundbar with a SANUS Swiveling TV base. You can slide PLAYBASE under a TV (with the TV directly on top), set it in a shelf or combine the soundbar with a SANUS Swiveling TV base. At the heart of its audio capabilities, PLAYBASE houses a total of 10 drivers — six midrange drivers, three tweeters, and a low-frequency driver that each feature dedicated amplifiers. Software controls the output of each driver. 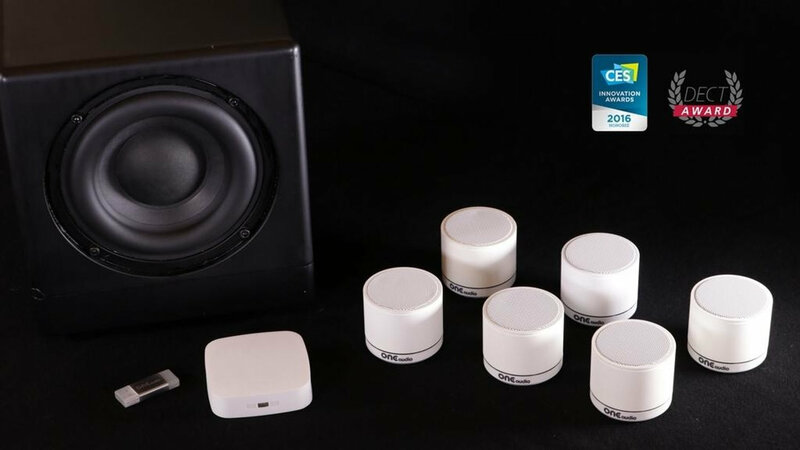 Through its DSP controlled architecture, Sonos says the speaker produces a wide soundstage. 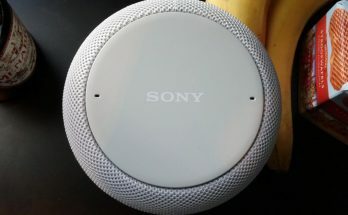 The speaker is also engineered for easy installation. Setup entails two cables — power and optical — and, like other Sonos products, it integrates into its wireless audio system to form a complete whole-house solution with a choice of more than 80 music services. Sonos expects users to be able to control their Sonos products using voice control via Amazon Alexa later this year. 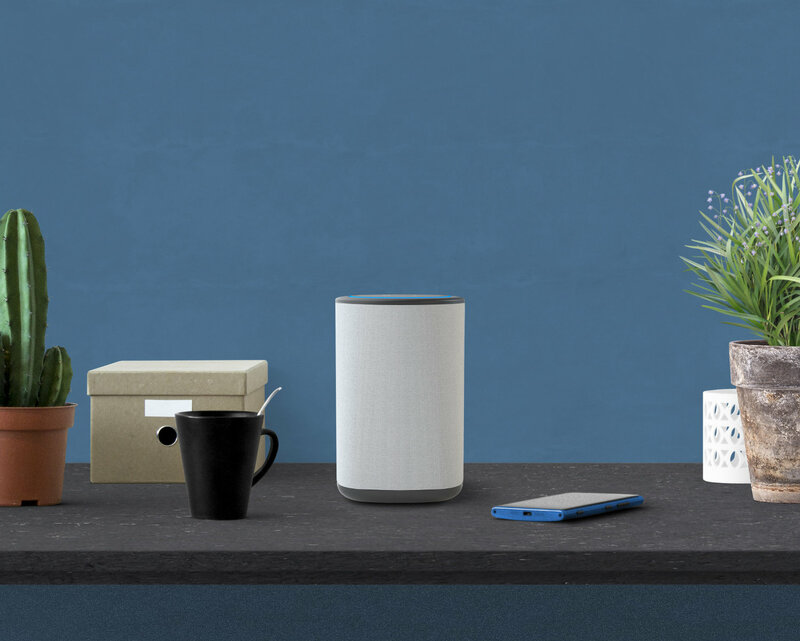 The Sonos PLAYBASE will be available on April 4 for $699. Sonos’ PLAYBASE will be available on April 4 for $699.